Captain Bliss makes his harmonica sound like a voice, only thing is nobody can understand the lyrics. This track was inspired by a visit to Splash Point, Seaford, Sussex. It's dedicated to the memory of Leonard Lee Jones. this is awesome & original! 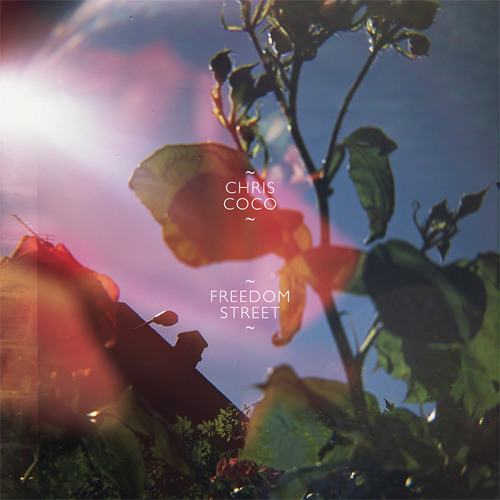 Another track from the digital version of Freedom Street.